A new place for us to call home and it feels good, and different and even kind of nice. We are moved and somewhat settled. Many boxes are still in the garage and around several walls. The carpet was cleaned before we moved in and the painter is coming in soon to freshen up the walls. I can’t put away all the collectibles since he is going to paint. That has to wait till he’s done. So much to adjust to and organize. It is a good kind of change, and so much of it is so different than our old home. I love the big windows, God knows how much I love the Canadian geese and almost every day I am blessed with seeing them. The way they fly in a V is so beautiful. I have seen many since living here we even think we saw an eagle. The views out our back window is beautiful and private at least at this point. We do have neighbors on each side but we are all seniors so there are no rowdy parties going on. The neighborhood is quiet and we have met a few who live on our street. Some are as new as us, so we are all adjusting. I love the one level aspect of this home, no stairs and no reason to worry about falling. The move was exhausting for both of us and my legs looked huge by the time we were done. It was the hardest move we have ever done, but of course we are older and boxes were heavier. There is a little restaurant in the senior setting where we live and of course we have gone a few times. It is a five minute drive from our house, it’s so easy. I also found a hairdresser a few minutes from our house, and she did a really good job. I even got the senior rate since I live in the community. There are a lot of bonuses for us to live here and as we settle we will find more reasons to like it. A new place to call home, and for now it feels good. So happy for you both, Sharon! It sounds like this is the perfect home for you. You are doing a great job of framing this change in the best possible light. That attitude will reward you with new discoveries every day. Best wishes for your continued happiness there. 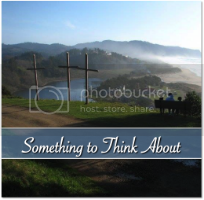 Get encouragement and thought delivered directly to your inbox! It's your heart, not the dictionary that gives meaning to your words. Matthew 12:34 (msg) version. Below you will find a few of my favorite websites or blogs. They have given me encouragement and challenged me on this journey. This image of a bleeding heart represents a journey of healing from brokenness to wholeness. 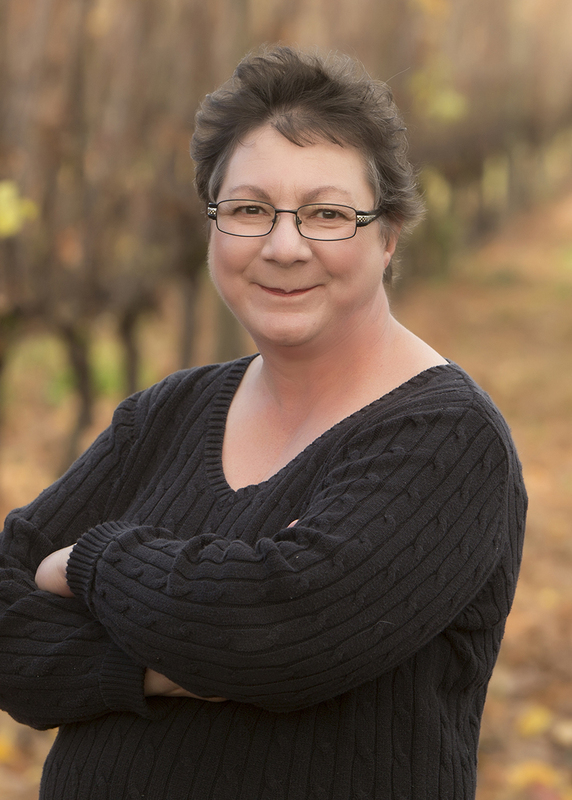 The Jennifer Silvera Story~ a beautiful story of hope and healing found on amazon. Married over 44 years and entered into my 63rd year of life. I am a mother of two and grandmother of six and mom to two new kitties. I love to worship and encourage and of course write whenever I can find a topic or subject to share about. The vision for this is to challenge the reader into a new and different way of thinking. I appreciate and always value your comments. and join in the sharing is part of the process. Thank you for joining me... on this journey. As we get encouraged ~ Lord help us to encourage others. 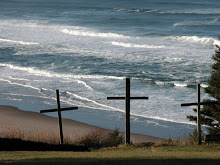 The crosses are found on a beach at Winema Christian Camp on the Oregon coast.. a place to relax and find God in the process. My favorite place ....to rest and restore my spirit.